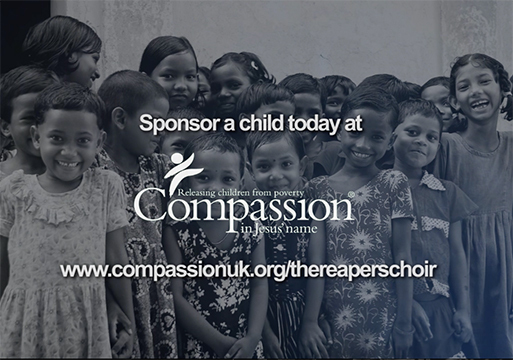 The Reapers Choir | Contemporary, life-changing, uplifting, soul-stirring gospel music. Woah!!!! 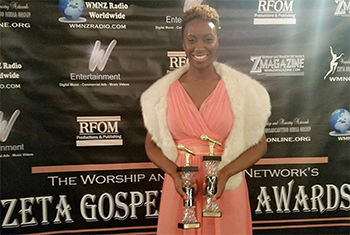 Best Choir & Best Choir Director of the Year (Anu Omideyi), Zeta Gospel Music & Radio Awards, Tennessee, USA. 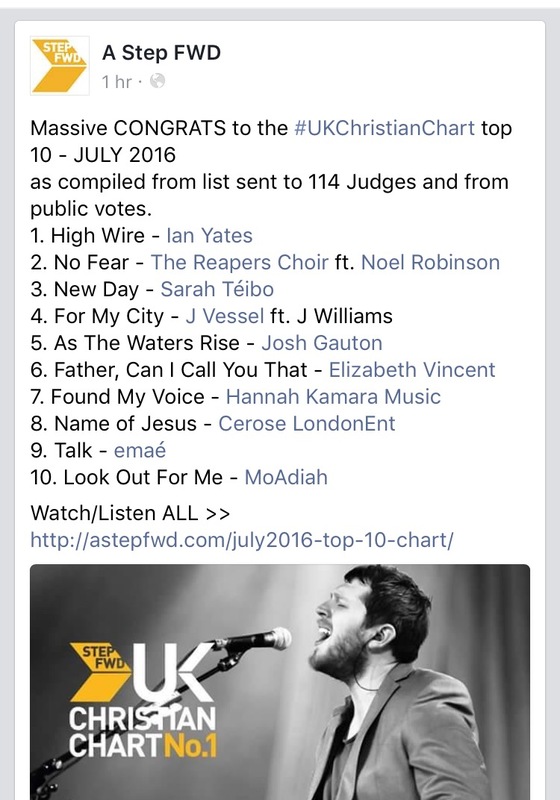 Over 23,000 votes cast overall and we managed to pick up a couple. 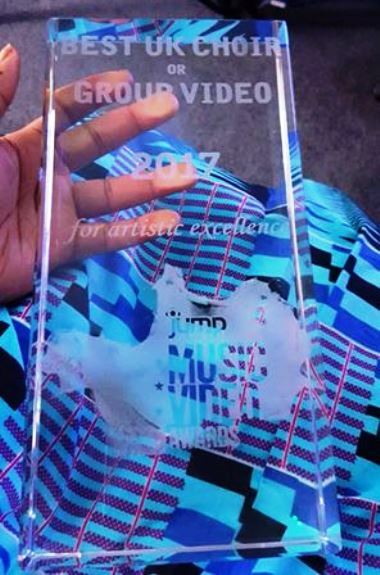 Thank God and thank you so much for your votes. For more information about our Choir Director, Anu, visit her website www.anuomideyi.com. 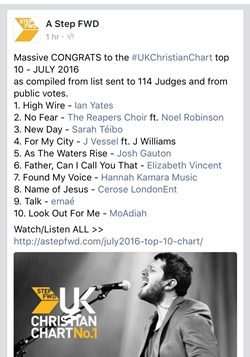 Light Through the Tunnel Album – Out Now – Get your copy now!!! 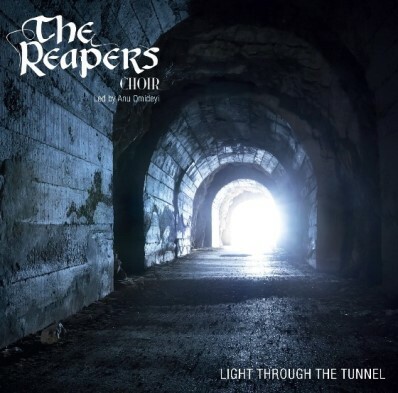 Light Through the Tunnel Album – Available now!!! 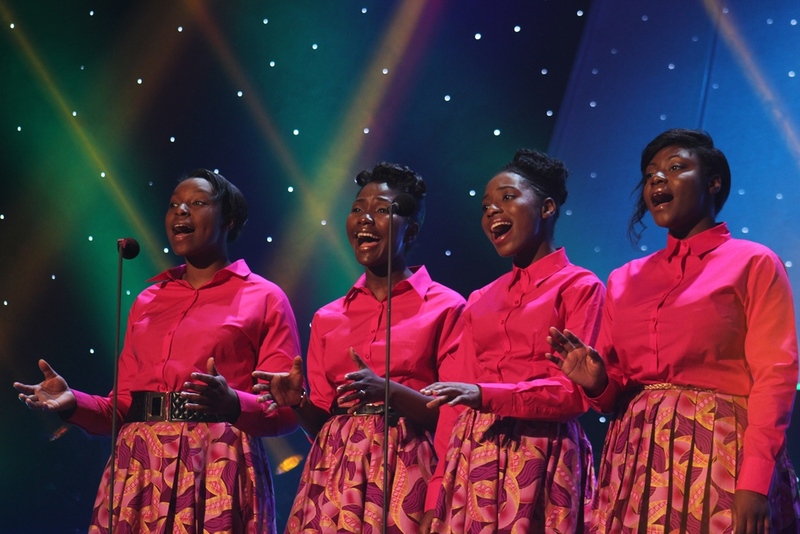 Missed the reapers choir on bbc one’s #sopgospel 2014? 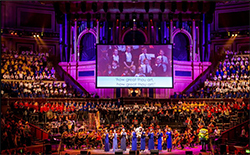 Do you want to be part of Hackney Community Gospel Choir? 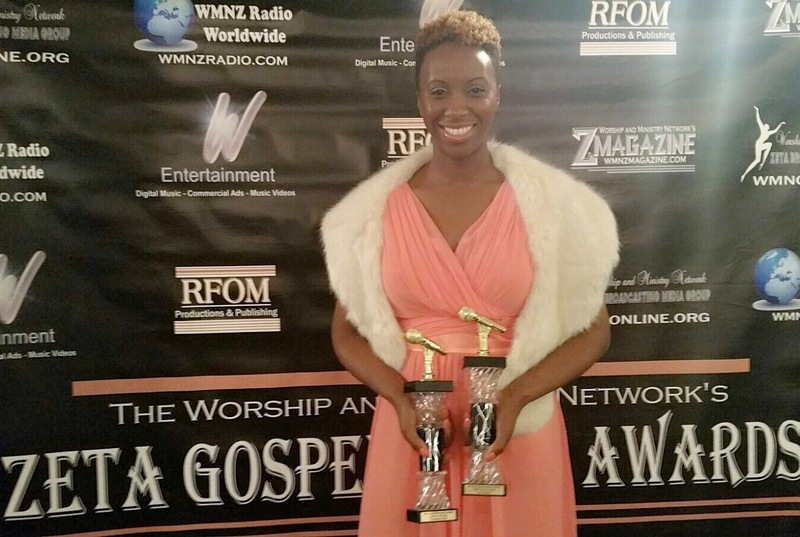 Taught by Anu Omideyi – Choir Director of The Reapers Choir (BBC songs of Praise Gospel finalists 2014)?